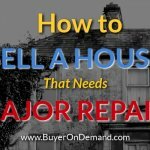 Home / Blog / I Inherited a House, What To Do? 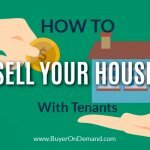 – Should I Rent or Sell in Charleston? Inheriting a house can be a very challenging time for many reasons, and dealing with property ownership is tough at the best of times. You may be thinking, “I inherited a house, what to do with this house?” Should I rent it? Should I sell it? How should I sell it? 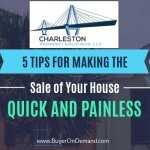 We’re seasoned investors in Charleston real estate, and we’re looking to buy several houses each month in the Charleston, South Carolina area. 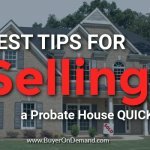 Every month we get calls from those who have inherited a house and are looking to sell the house… so the info below are some tips to help you navigate the process. In certain situations we may be able to help you structure a lease-option agreement that allows you to rent and sell at the same time – capturing the best of both worlds. These kinds of deals can be complicated, but our Mt. Pleasant investment experience can help you win. 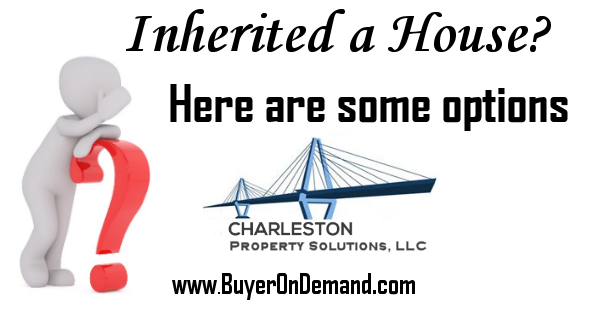 Just call us today at (843) 800-2705 or contact us now for more information on how we can make you a fair cash offer on your inherited house today!